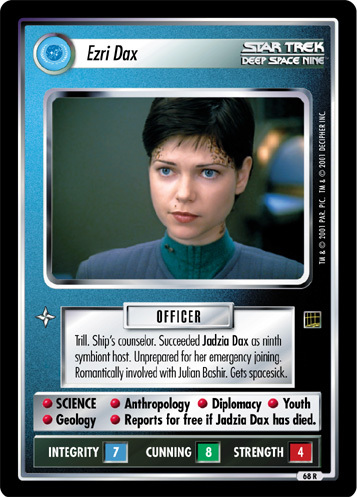 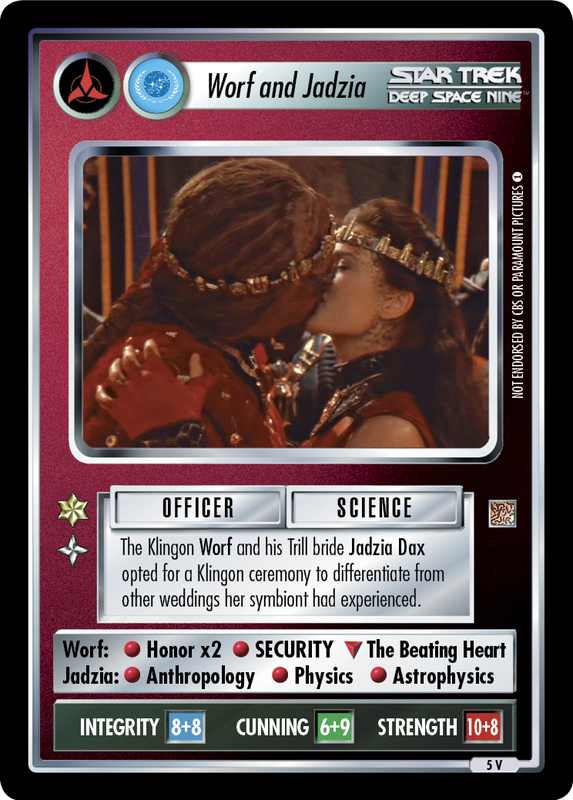 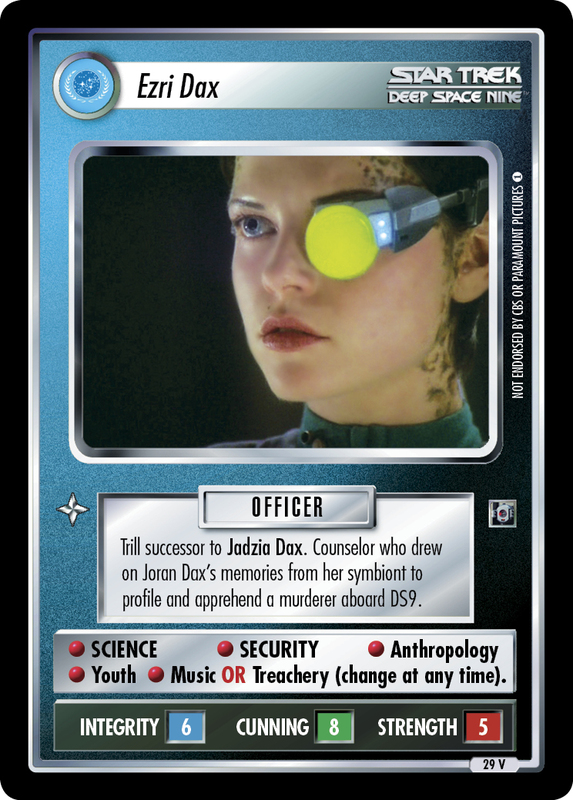 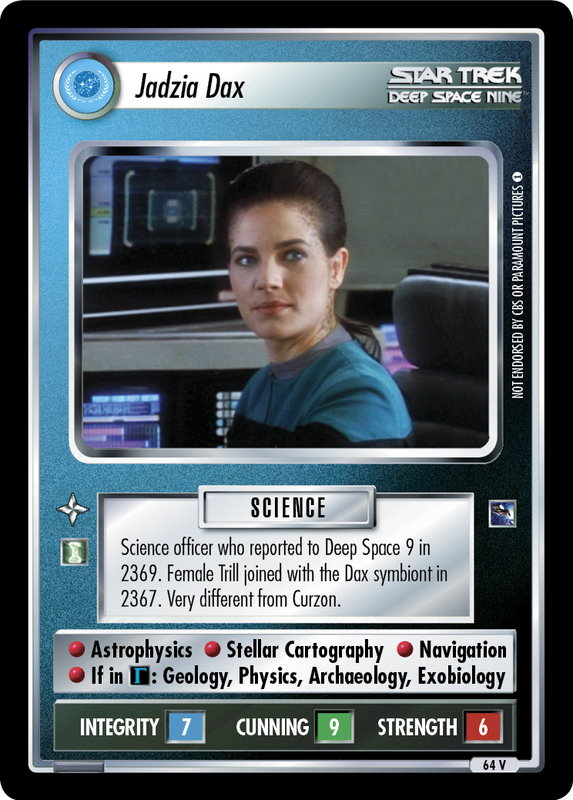 Seismologist replaced by an image of Jadzia Dax. 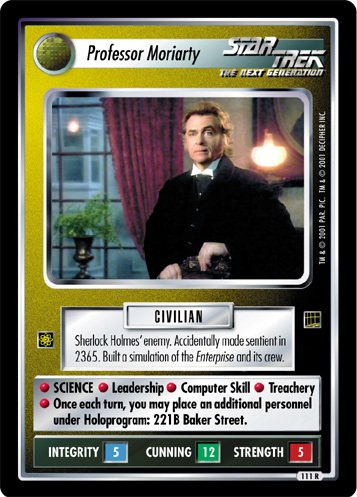 Built the lasers Dr. Noah planned to use to destroy the world. 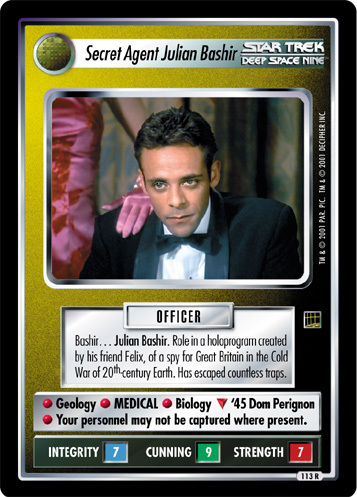 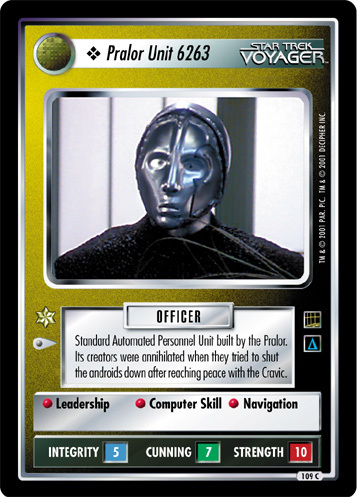 Romantically involved with Secret Agent Julian Bashir. 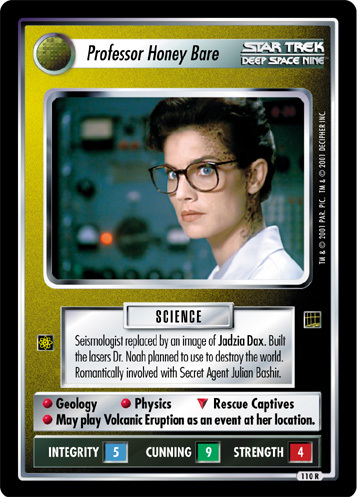 • Geology • Physics ∇ Rescue Captives • May play Volcanic Eruption as an event at her location.